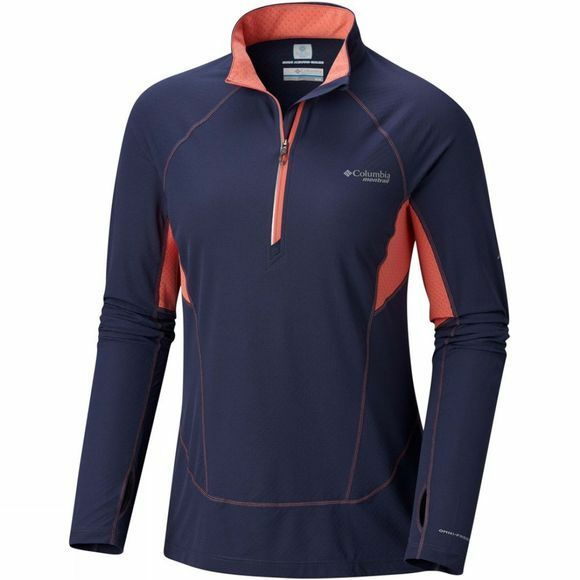 The Womens Titan Ultra II Half Zip Shirt from Columbia gives you all the high-Tech features you need if you’re running out in the elements. 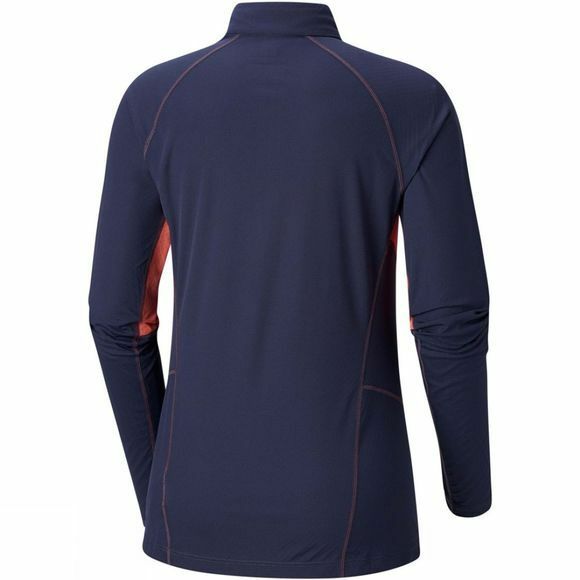 Ultra-wicking fabric effortlessly does the job of keeping your skin dry and comfortable by wicking away moisture, and an antimicrobial treatment protects the garment from bacterial growth so you stay fresher for longer. A drop tail hem is designed for comfort and freedom of movement and the reflective details add a safety feature if your training schedule takes you out before sunrise.